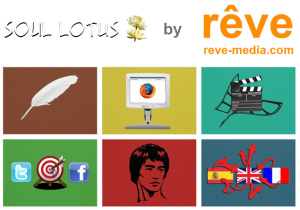 Soul Lotus collection of articles, essays, fiction, literary theory, and multi-media. Soul Lotus is complete freedom from anything that could limit or disrupt the creation of new literature and strives to go beyond a literary establishment characterized by conformity. We publish for writers and linguists of all languages and all whereabouts.